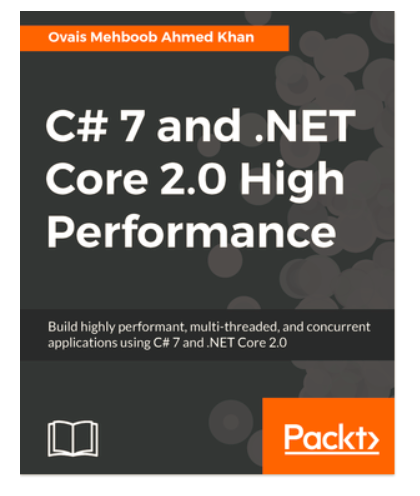 I have recently published a book with Packt on C# and .NET Core titled as “C# 7.0 and .NET Core 2.0 High performance”. 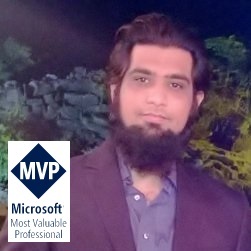 It is primarily targeted to the .NET developers and architects who wanted to develop hig hly performant applications and learn the best practices and techniques to write quality code, starting from the code conventions, project structure to data structures and design patterns. Using multithreading and asynchronous programming using threads and Task programming library. It covers a whole chapter on Microservices which is one of the most emerging architecture in the industry for developing independent, modular and scalable services that have lesser dependencies on other components and allows developers to choose the best technology for particular requirement. Security is very important for any application and there is a full chapter on security that highlights the options available in .NET Core with some examples to protect application and making it production ready by securing it at all layers. Lastly, discussed some techniques to measure application performance using tools like App Metrics and BenchmarkDotnet. This is a worthwhile book to read for every .net developers and It has good content if performance is a new topic for you. This book is for people who want a better understanding of dot net core and C# 7.